Our location at Level 10, 60 Waymouth Street was chosen for its distinctive presence. It is complimented by parking immediately adjacent to the building. Only a 5 minute drive east of Adelaide, on a major and easy to find road. Located in the heart of Brisbane at 127 Creek Street on levels 7, 22 and 23 these spacious offices provide access to the Queen Street Mall. Coronation Drive is the premier office district of Brisbane and runs alongside the Brisbane River. It is 1 kilometer from the centre of Brisbane. Coronation drive is the premier office district of Brisbane. We are close rail station, buses at the door, lots of parking, 5 minutes to centre of Brisbane. 333 Ann Street is ideally suited to modern CBD office requirements. It features both easy access and close proximity to the CBDÃ¢â‚¬â„¢s many amenities. Ideal for a company looking for a self-contained commercial precinct focused on business while embracing the lifestyle benefits of the beautiful Gold Coast. Located in the pleasant suburb of Hawthorn, Pacific Tower provides both serviced office and virtual office solutions. CEOÃ¢â‚¬â„¢s HWT Tower offers clientÃ¢â‚¬â„¢s prestige serviced office space in a premium location. The office and suites features stunning views across Melbourne. Located in the heart of the Southbank precinct, the IBM Tower provides excellent service and facilities while being ideally located next to everything. Collins Street Tower is positioned in the hub of Melbourne CBD legal and financial precinct. Situated next door to The Stock Exchange and opposite the Rialto. This landmark Business Centre located in the heart of Kew Junction comprises 7 levels of freehold office suites that have been designed to minimize waste. Located in Melbourne's most dynamic and exciting business precinct, this 16-storey development is technologically brilliant and a world-class location. Toorak Corporate Centre is a first class office development in a first class location. Ideally located in the heart of the thriving Melbourne business district. This impressive St Kilda Road office building has been magnificently refurbished throughout with quality fittings, fixtures and glass partitioning. This six-storey office complex has been totally transformed into a modern eight-storey landmark building to reflect Melbourne's thriving business precinct. Situated in MelbourneÃ¢â‚¬â„¢s newest and most prestigious business networking precinct, St Kilda Rd Towers provides you with office space to meet your business needs. Located in the heart of Brighton right in the midst of the busy business district of Brighton, CEO Brighton is the hub of corporate business support. Opposite Bank Place, Normanby Chambers is located in the heart of the Melbourne CBD. In close proximity to major train stations, shops and restaurants. Corporate Executive Offices located at 181 Bay Street Brighton is one of the newest editions to the CEO family, with beautifully appointed offices. 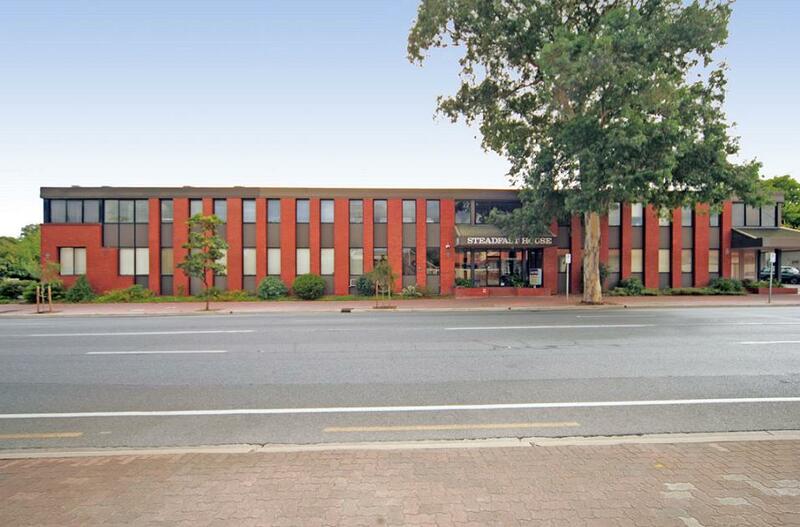 This business center located at 203 Blackburn Road, Mount Waverley features beautifully appointed offices and suites in a modern building. In the heart of Parramatta, Westcorp business centre welcomes your business to Western Sydney's finest virtual and commercial offices. An ideal North Shore Sydney location. We are at the heart of Gordon Village with numerous retail, restaurant, and banking possibilities. 1 Market St, Sydney, is ideally situated adjacent to Darling Harbour and the Cockle Bay retail and entertainment precinct.